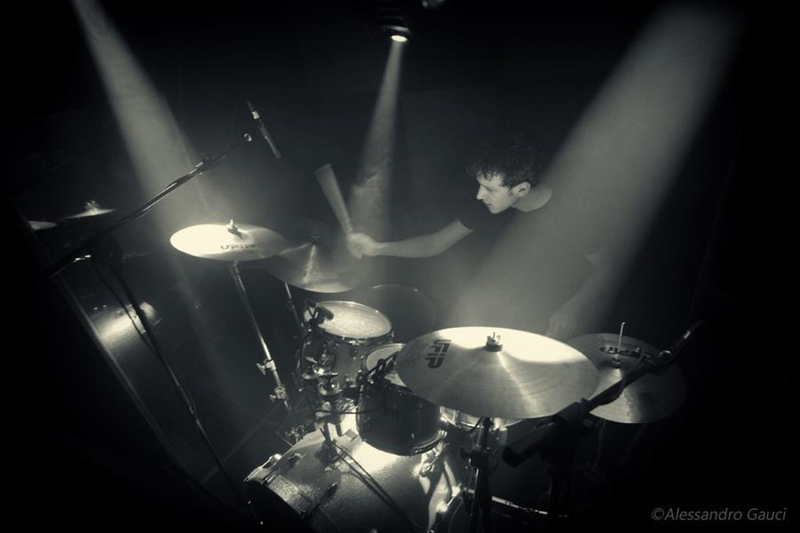 Band to Join, DJ, Electronic Music. 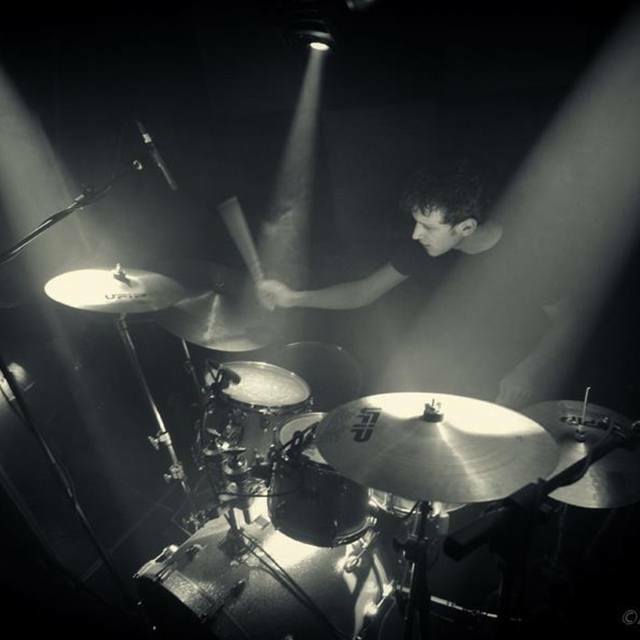 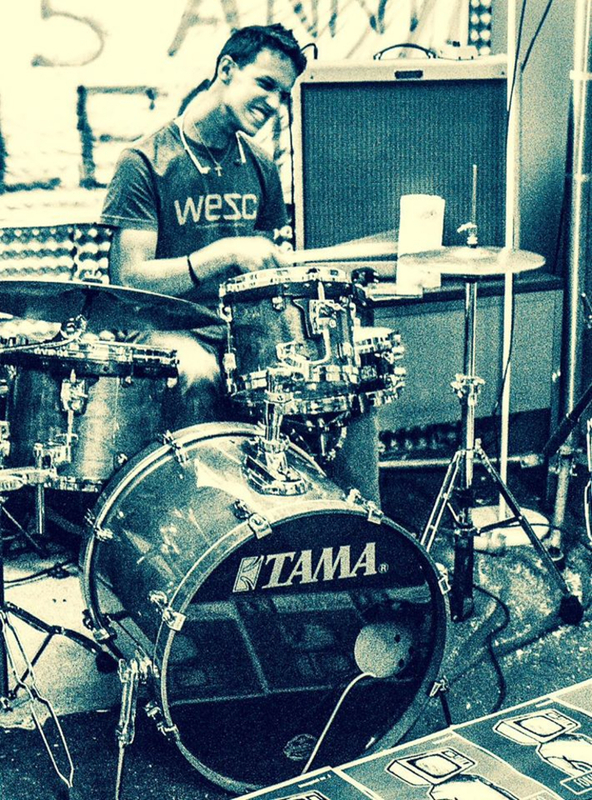 Filippo began to play drums at the age of six; during his studies he has various musical styles such as: jazz, funk, latin, pop, rock, RnB, drum n' bass. 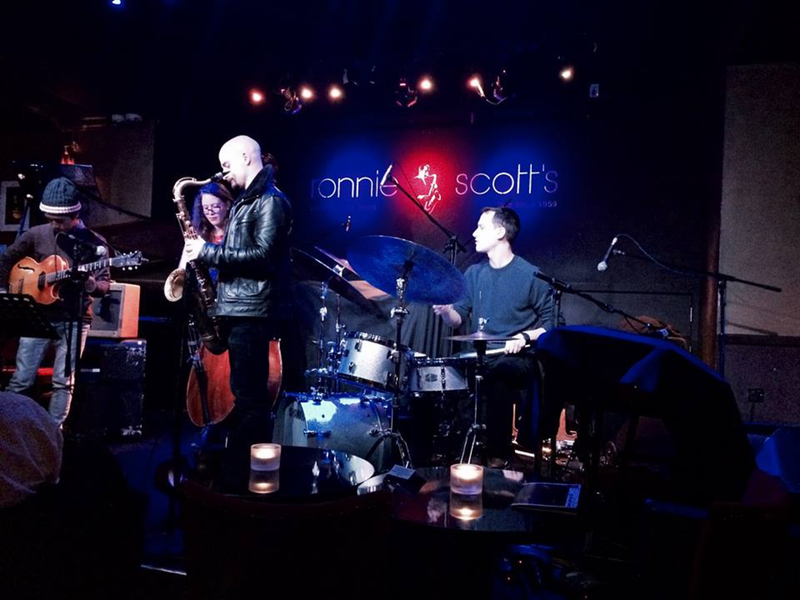 Jojo Mayer, Gavin Harrison, Horacio Hernandez, Chris Coleman, Steve Gadd, Ron Savage, Benny Greb, Nathan Allen. 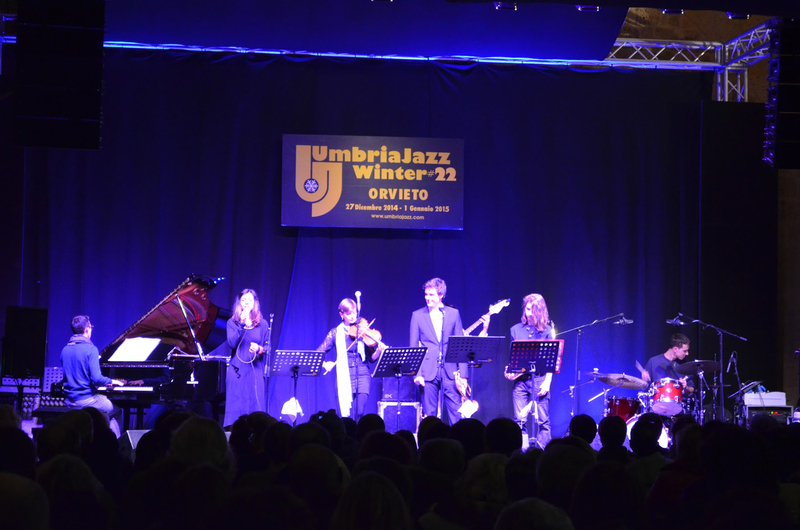 -Umbria jazz clinics 2014 organized by the Berklee College of Music, context in which he was selected (among 240 musicians) for the Berklee award group 2014. 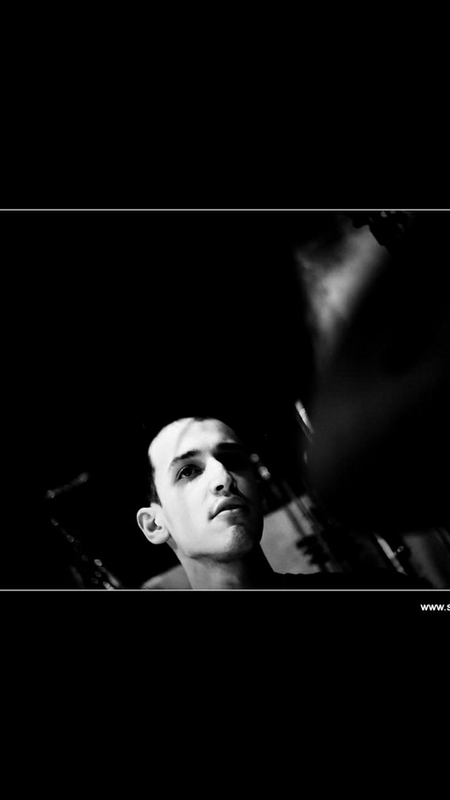 In 2008, Filippo and other 5 drummers were selected (prior hearing) across Italy to participate at the "European master of music", a four days master in collaboration with Tama, Evans, Vater, Ufip Cymbals and other brands, with the best Italian drummers (Luca Capitani , Maxx Furian, Paolo pellegatti, Roberto Gualdi).